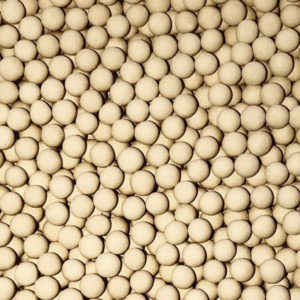 Our 4A molecular sieve products are alkali metal aluminosilicates in the spherical form. They are the sodium form of the Type-A crystal structure with an effective pore opening of 4A. 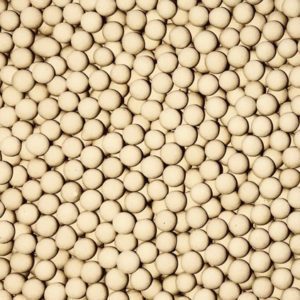 Our 4A molecular sieve will adsorb molecules such as oxygen, nitrogen, carbon dioxide, and straight chain hydrocarbons. Aromatics and branched chain hydrocarbons will not be adsorbed. 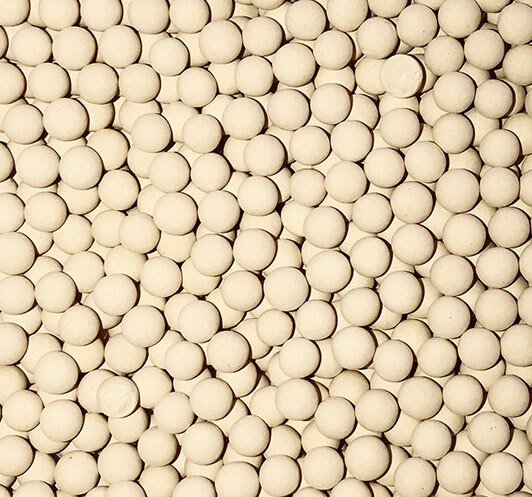 Our products are alkali metal aluminosilicates in the spherical form. They are the sodium form of the Type-A crystal structure with an effective pore opening of 4A. 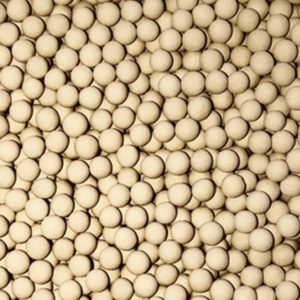 Our 4A molecular sieve will adsorb molecules such as oxygen, nitrogen, carbon dioxide, and straight chain hydrocarbons. Aromatics and branched chain hydrocarbons will not be adsorbed. 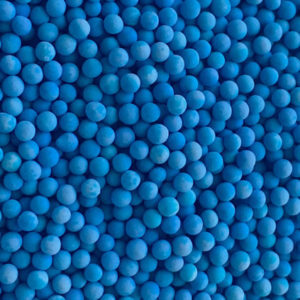 Additional resources about Molecular Sieve can be found in our industrial adsorbent and desiccant resources section. 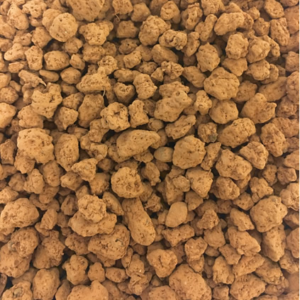 Store 4A molecular sieve in a dry location to prevent premature water adsorption. Reseal packages after opening to prevent contamination and unintended water adsorption. We recommend that you rotate stock so oldest material is used first.